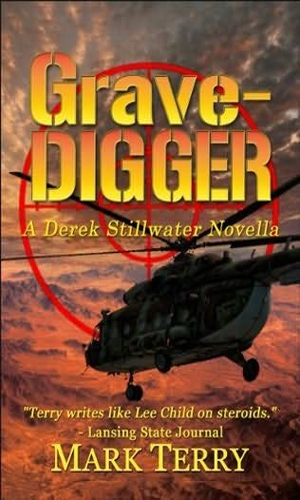 Derek Stillwater is an agent with Homeland Security. A Special Forces veteran of the first Gulf War, Stillwater is one of the leading experts on germ warfare with a doctorate in biological and chemical weapons. He is also a top operative for the newly formed Department of Homeland Security. Being as smart as he is and as qualified as he is, Stillwater has a small problem with listening to others tell him how to do his job. Since his position gives him considerable authority and even more autonomy, the need to play well with others is not as vital as it once might have been and he clearly takes advantage of it. As a result, he is occasionally assigned a liaison with different agencies that has the real job of watching him and making sure he doesn't “get in the way”, seldom realizing that his getting in the way is what would get the job done. Luckily for those whose lives depend on his doing what he does better than the rest, Stillwater doesn't wait for permission or clearance or explanations or cooperation. He knows where he needs to be and goes there, letting the liaison decide if he or she can keep up. Interestingly, and quite understandable when one considers the horrific viruses and bacteria he sometimes has to face, Stillwater takes a moment or two before every close encounter to vomit. He doesn't want to but he does. It helps him. It also scares the daylights out of those working with him as they have to wonder just how good is this guy who gets nauseated from fear. Stillwater, however, knows that once he literally gets it out of his system, he is able to perform. 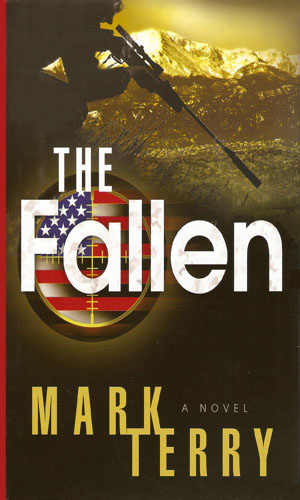 The Fallen Angels is a terrorist group that has managed to get in possess of a extremely dangerous engineered virus. Derek Stillwater is charged with getting it away from them. 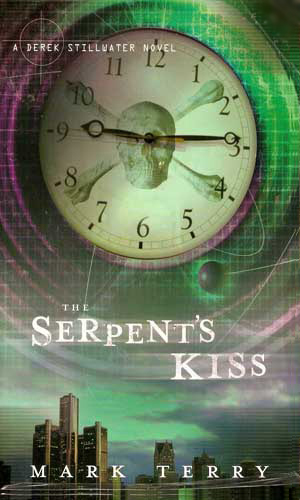 When a terrorist who calls himself the Serpents lets loose sarin gas in a restaurant in Detroit, the death toll is high. Now it is up to Derek Stillwater to stop him from doing it again. 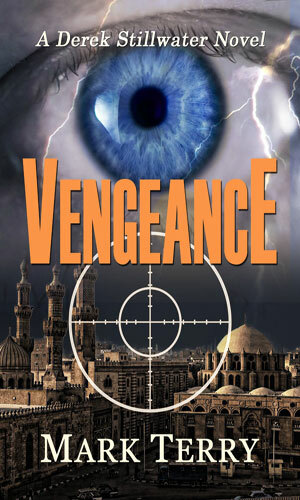 A summit or world leaders in Colorado is disrupted by a rogue agent who threatens to kill one leader every hour. Derek Stillwater must stop him and his team. A recovered Al-Quaida laptop reveals details on five dirty bombs set to be exploded in the US in coming days. As Derek Stillwater is assigned to recover them, he begins to suspect they are a ruse to distract everyone from the real plot. 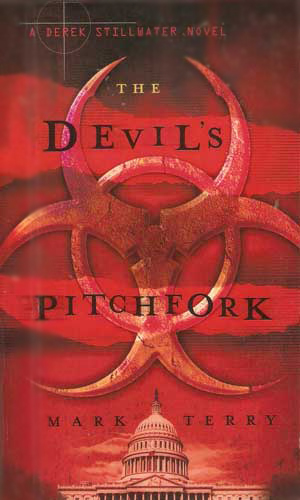 Receiving a letter from a former lover, Derek Stillwater is told by it that the woman is dead. He travels to Russia to find out how she knew she was dying and who did the killing. One thing he finds is a son he knew nothing about. And the FSB wanting him to stop looking, willing to kill. 1991. 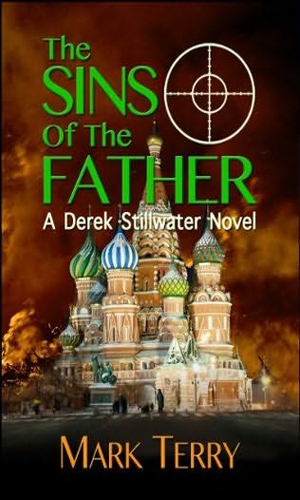 It is his first undercover mission for the CIA and Derek Stillwater is headed to Cuba to see if they are making biological weapons. 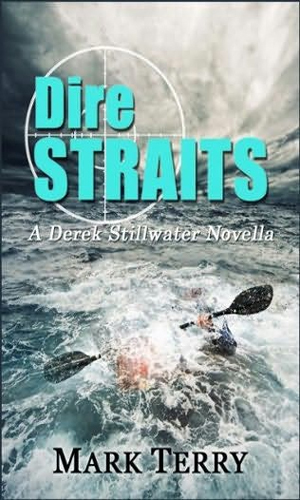 The job is betrayed and Stillwater must find a way off the island as a storm approaches. 1992. As the Soviets have left Afghanistan, the CIA is worried there may be chemical and biological weapons left behind. 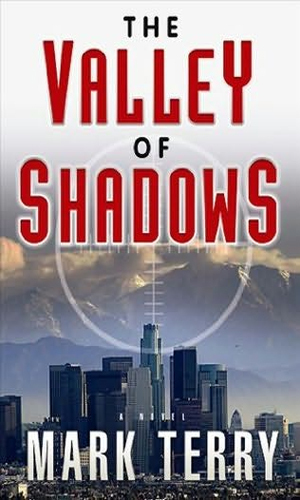 Derek Stillwater is sent along with a Mossad agent and an Army general to see for themselves but their lives are in danger from the first step. I enjoyed the heck out of the three Stillwater books that I have been privileged to read. I certainly am one of those who would be irked by Stillwater's brassy attitudes but if I needed someone to save my bacon, I'd want him to be the one. The writing is swift and sure but each scene is described well enoug to let me feel like I was there. The plots are exciting and frightening. The characters are quickly and succintly explained and I feel I know them which is good when they survive and difficult when they don't. And that is something that is so good about Mr. Terry's writing. You learn quickly that no character is safe, except Stillwater, of course. Death comes as suddenly to the people in his books as they do in reality. I appreaciate the work of Derek Stillwater. I really appreciate the work of Mark Terry.